PHOTO BY CAMERON CHAVEZ SENIOR CO-CAPTAIN SEAN SMITH scored twice in the Southern Section Title victory. SENIOR CO-CAPTAIN SEAN SMITH scored twice in the Southern Section Title victory. 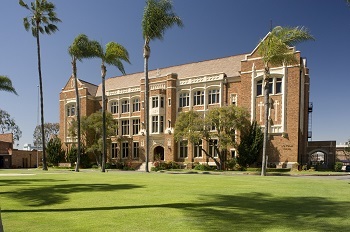 Committed to Connecticut College, a Division III school, to play lacrosse next year, senior team captain Sean Smith was named the Mission League Player of the Year. 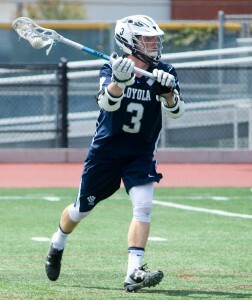 Smith finished his career as the all-time points leader for Loyola lacrosse. Smith led the team to an 8-0 record in league play and a 20-4 overall record. Smith scored twice in the Cubs’ victory over Corona del Mar in the Southern Section title game on Saturday, May 14. 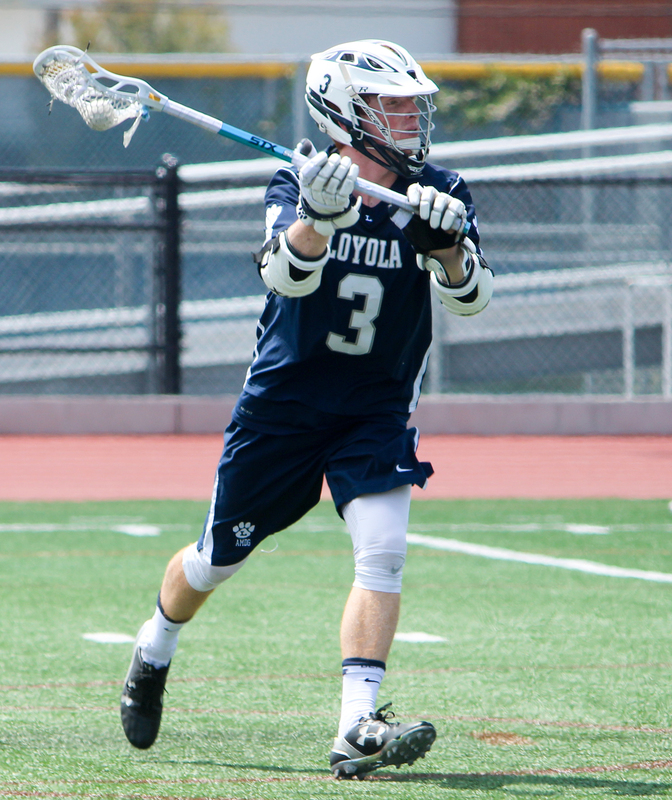 In the Cubs 7-6 victory over Palos Verdes in the LA Championships on Wednesday, May 11, Smith scored four times including the game-winning goal in overtime. Smith, along with junior goalie Joe Theuer and defenders Nick Mohler and Niko Econn, was also named to the all-league team for the third consecutive time. Other Cubs to be recognized include junior middies Jonathan Partamian and Ryder Mora, along with senior long-stick middies Tommy Riley and Max Neblina, who “all earned a second-consecutive place on the all-league team,” according to MaxLaxLa.